Beautiful flyer for the upcoming (next week!) kyudo seminar in Santiago, Chile. 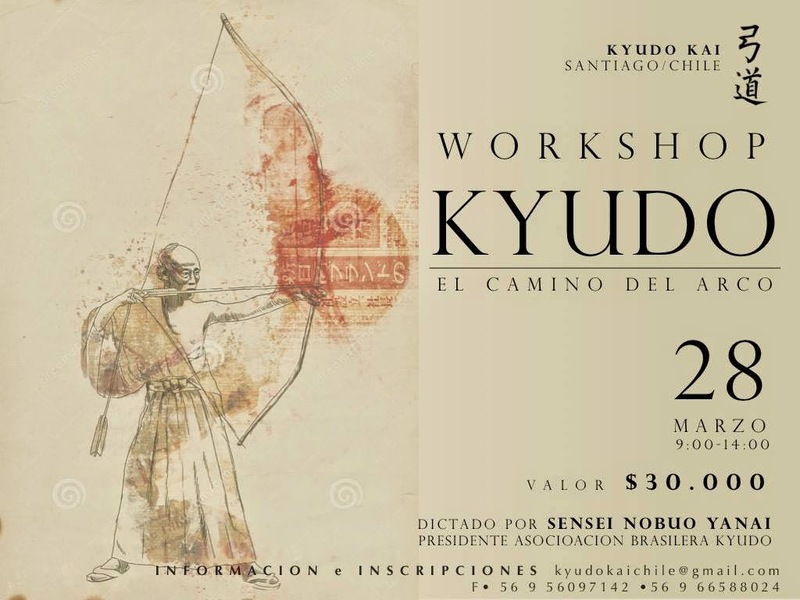 | The Kyudo Project Blog! Beautiful flyer for the upcoming (next week!) kyudo seminar in Santiago, Chile.